Published 4 décembre 2013 at 1170 × 779 in Los Angeles After Dark. 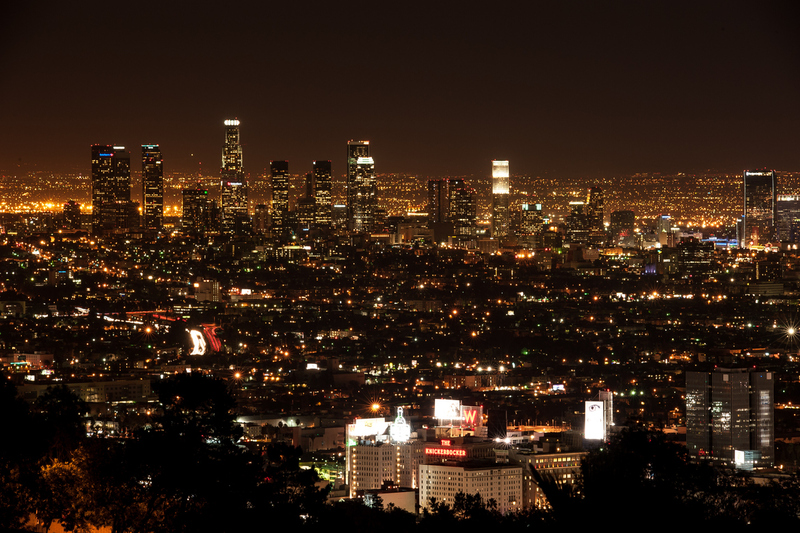 Los Angeles after dark. It’s impressive how you can see all the people, activity and vibe so clearly from above.